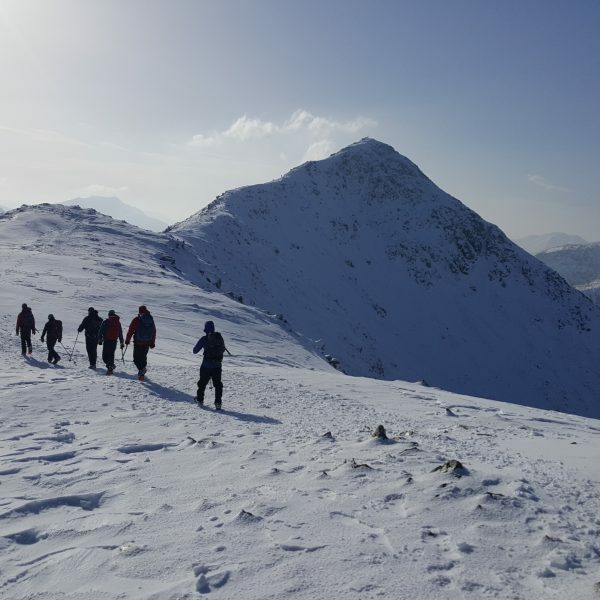 This course is the ideal place to start if you haven’t been hill walking in winter before and over the two days you’ll get to go on some great mountain journeys and learn lots with one of our highly qualified and experienced instructors. 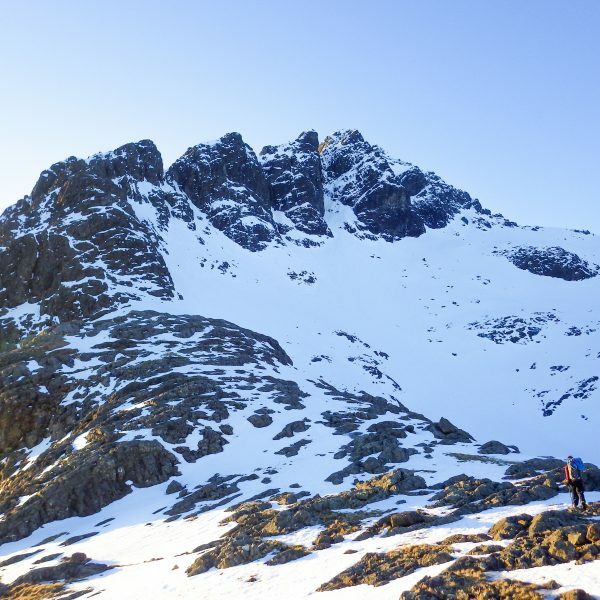 We deliver this course at a low client to instructor ratio (4:1) so that the content can easily be tailored to your ability and aspirations which will enable you to progress your skills safely and swiftly. £195 per person. 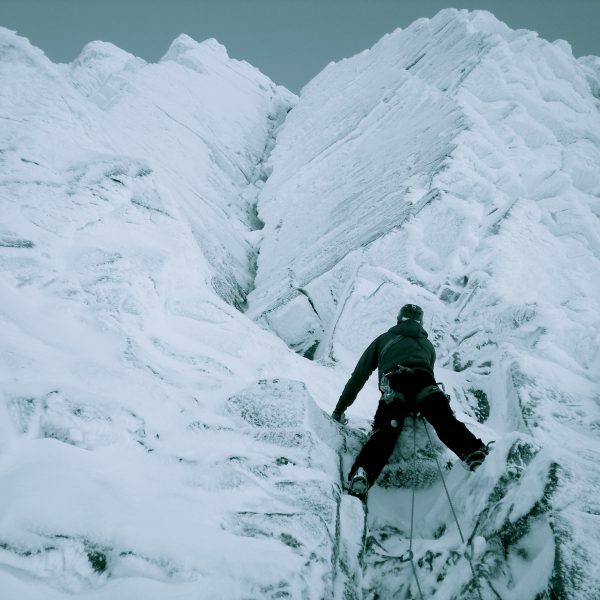 Ice axes and crampons are provided free of charge. 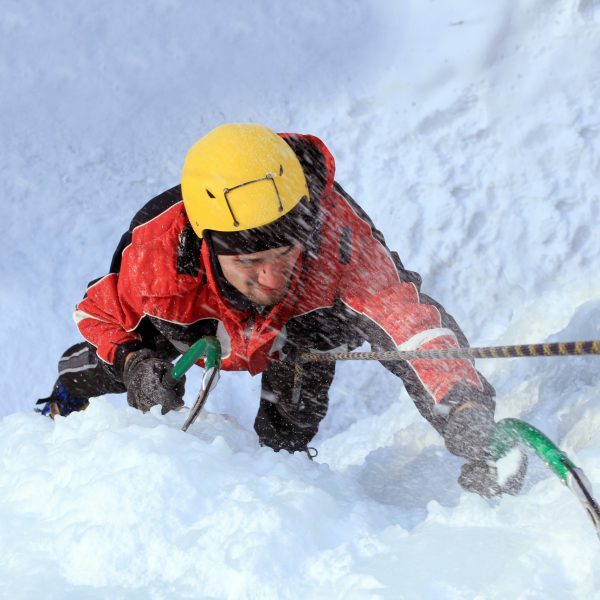 If you’d prefer a five day course then why not take a look at our Winter Skills Week.